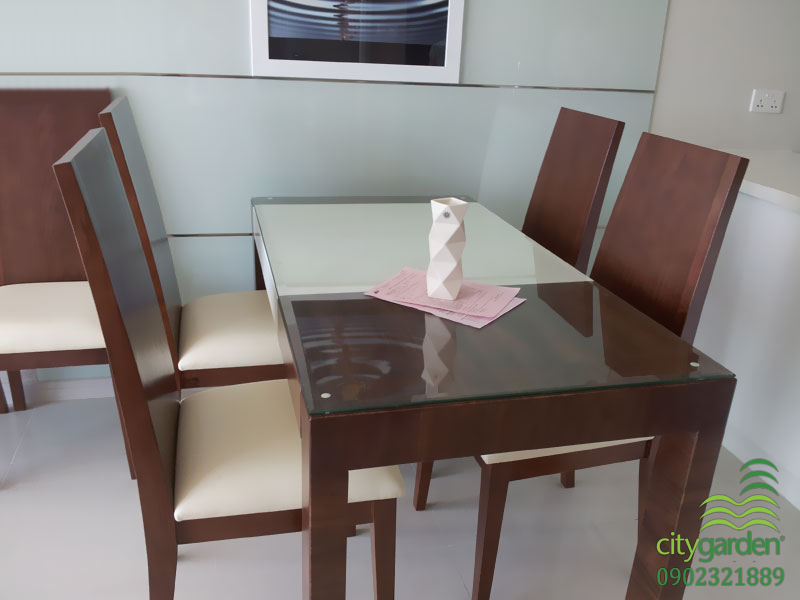 City Garden apartment for rent is located at the middle of District 1 and Binh Thanh District to assurance that you are very satisfied with the convenience when move to famous places as well as many amenities around the apartment. City Garden apartment is near Saigon river, Van Thanh park and Thao Cam Vien garden which are big green areas in Ho Chi Minh city. Moreover, this apartment is designed a lot of space for planting trees, so the density of trees is very high to certainly give you the most comfortble of relaxing time after hard-working hours. 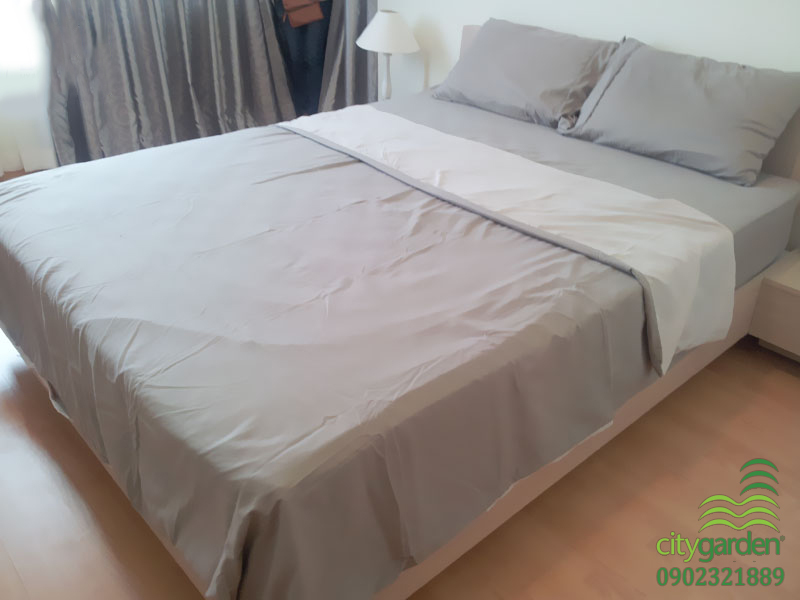 Not only that, City Garden apartment also has 5-star international amenities such as large garden which cover the whole of apartment, airy playground, mini supermarket, restaurant, café, medical center, spa, fitness club, swimming pool, ... and especially a private way intends for vehicle and pedestrians to ensure the highest safety for residents who living in City Garden apartment. 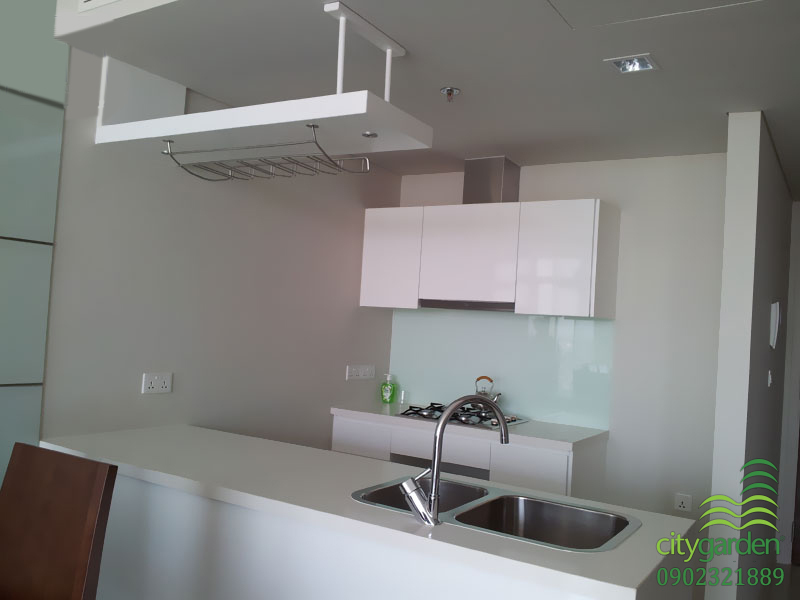 City Garden apartment for rent is on 15th floor with plenary view to city center. This apartment is designed in elegant and polite style with the main color is white and full of luxurious furniture which is made from high-class wooden. Total area of the City Garden apartment is 72 sqm including: 1 bedroom, 1 bathroom, kitchen and living room with attractive price 1,200 USD per month. 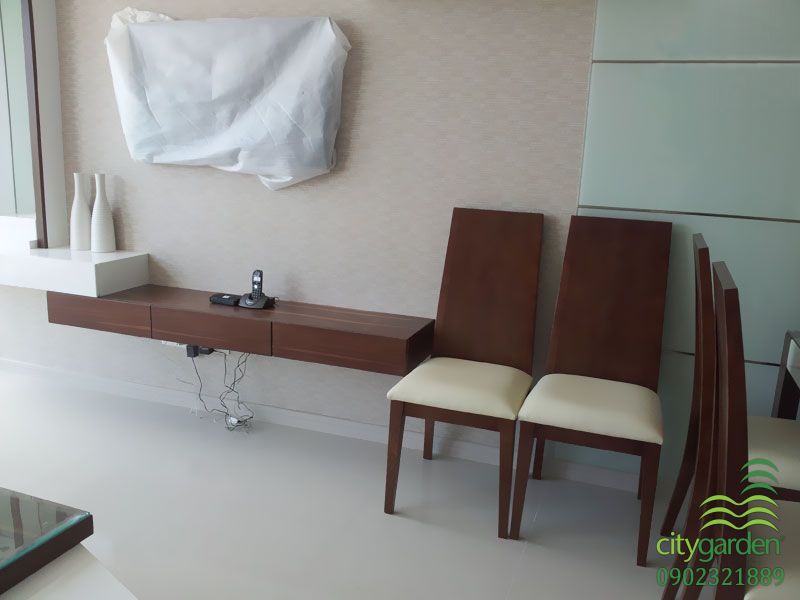 If you are interested in this City Garden apartment above, don’t hesitate to contact us for further information as well as specific consultation. We are looking forward to cooperating with you.